Identify and gather information about other cooperatives already working in Indian Country. Assist with other cooperative opportunities that arise during the grant period. 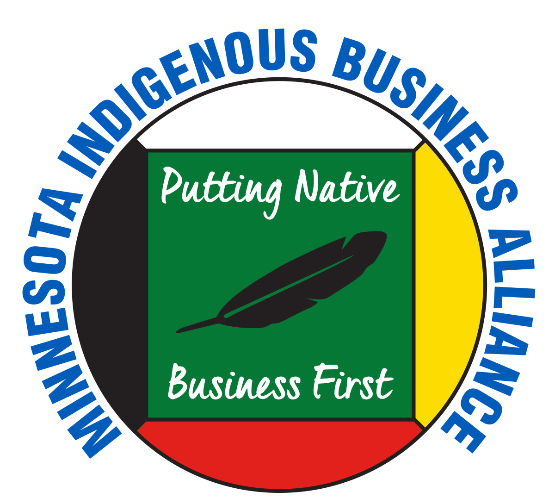 Support tribal economic and community development professionals about cooperative business options. Download MNIBA's Guide to Tribal Community Cooperative Development here.